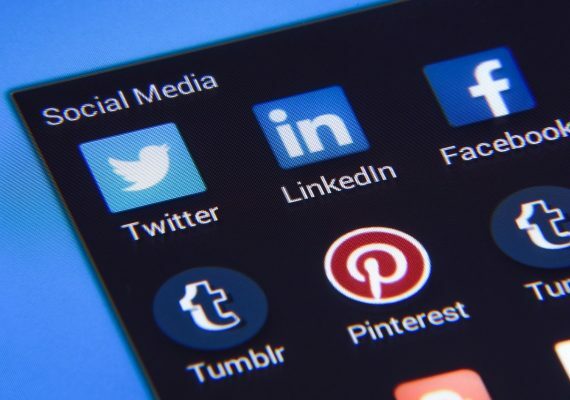 Easter is over until next year but before you start to look at the next event in your content calendar here is a round up of some of the best uses of social media over the Easter period. 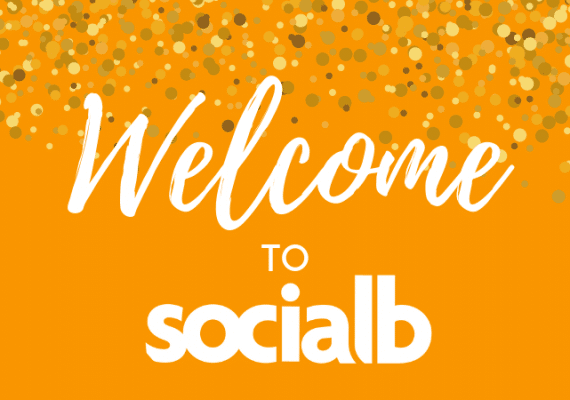 Some of the best and most engaging content is when brands do something a little bit different and this Easter is no exception. Some of the best examples of this were on Twitter and Facebook. On Twitter, the new Alien: Covenant film switched around the traditional egg hunt with a Tweet advertising the new film. Another great Tweet came from @LegoMRT. 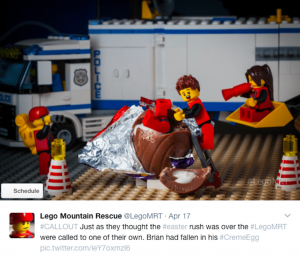 Lego is well known for their amusing take on events and occasions and this tweet showing a character stuck in a Creme Egg not only entertains but also links up with others by using the Creme Egg hashtag. It also shows that you can still get involved in a topic or conversation even if you don’t sell any event specific products. 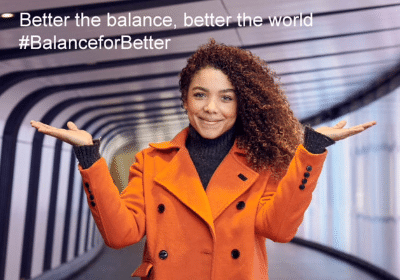 On Facebook and Twitter, Sainsbury’s promoted their Egg Roller Game. This was a fairly simple game, designed just for mobile, which Sainsbury’s promoted across social media. Updates and high scores to beat encouraged customers to keep coming back and to keep playing – reminding them of Sainsbury’s at one of the supermarket retail sectors most competitive times and taking them to their recipes site. Hotel Chocolat took advantage of their expected increase in traffic to also promote their blog. With several different posts and tweets over the Easter holidays, Hotel Chocolat directed traffic back to their website using their blog. 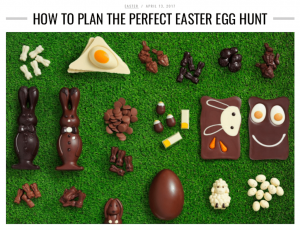 With eye-catching titles like “How to Plan the Perfect Easter Egg Hunt” and “5 Fun Easter Things to Do”, their content encouraged their audience to get involved with Easter without it being just about their products, chocolate or Easter eggs. 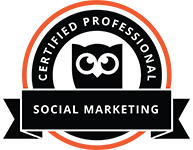 As the blog is on their website it also pushed traffic towards their site where their customers could shop or find their local store. On Pinterest, all different kinds of bloggers set up boards to share Easter Ideas. This again highlights that if your audience are talking about something you can too. Finding common areas with your customers or potential customers is the easiest way to engage in conversation with them. Even if you aren’t selling something specific talking about common interests will make your audience more likely to remember you when they need you or are ready to buy. Holidays are a popular time to share competitions and offers. Odeon’s social media promoted their family offers using graphics and short videos showing the latest family releases as specially decorated Easter Eggs. On Twitter, Odeon also encouraged their followers to come up with chocolate themed film names using #MakeAFilmChocolatey. Coca-Cola showed that competitions don’t have to have actual prizes to be popular. Instead of a traditional Easter egg hunt, Coca-Cola used 360 technology on Facebook to create a Coca-Cola bottle hunt. No prize available but still fun and engaging for their audience. How many bottles can you spot?